The start time for the event is 8am on Friday 22nd June 2018 and Nominations will be taken on the day and throughout the day. 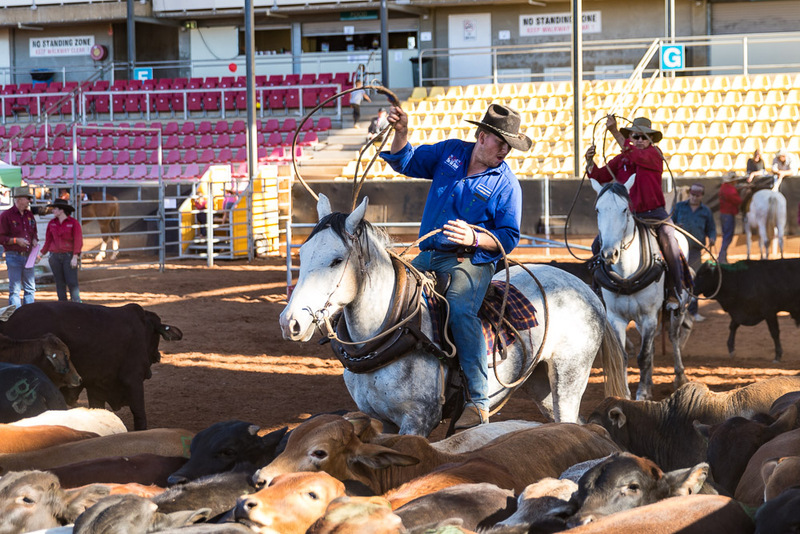 “Bronco Branding is Australia’s traditional method of branding cattle in the bush. This unique method of branding stock has been practiced on most of the large stations throughout Australia. Stockmen muster the mob, then a catcher rides into the mob and ropes a cleanskin (unbranded) calf from his horse. The catcher hauls the calf to a ramp the bronco ramp where leg ropes are applied and used to secure the beast to the ground. The calf is then earmarked and branded. When the calf cradle came into being and the price of labour got too high, the use of open or yard broncoing became virtually obsolete, and, along with that, so did the skills of the Australian stockman. The sport of bronco branding keeps these skills alive.